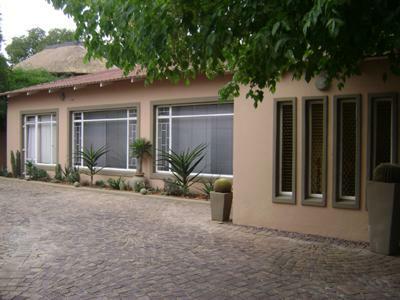 Crane’s Nest Guest House @ 211 offers outstanding accommodation in Pretoria where attention has been given to detail to make you feel special. The Jacaranda trees will give you a purple paradise during September to December. Crane’s Nest @ 211 is in Brooklyn Pretoria and is located between embassies and gives the old Pretoria a character ambiance. A home from home with the perfect surroundings. We have en suite double rooms with air-conditioning and secure parking. Facilities include M-Net, DSTV, study tables, wireless internet access, personal safe, snack bar and fridge and fully equipped kitchenette in House Sparrow. The dining room has a 10 seater table with server and a coach. Breakfast and dinner were served from the dining room area. Outside the guesthouse have 3 different garden set tables with a Weber for barbeque. The garden has a beautiful lawn and large trees for shading, all the rooms have one under shade parking, with remote control gates and a security guard on the premises.